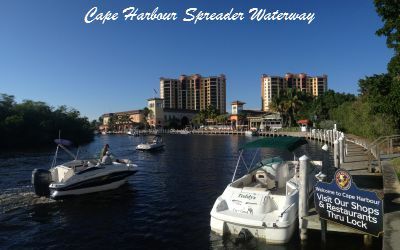 If you've decided to make your home in Cape Coral, Florida, or to buy a vacation condo on the water here, you've discovered one of Florida's biggest secrets. 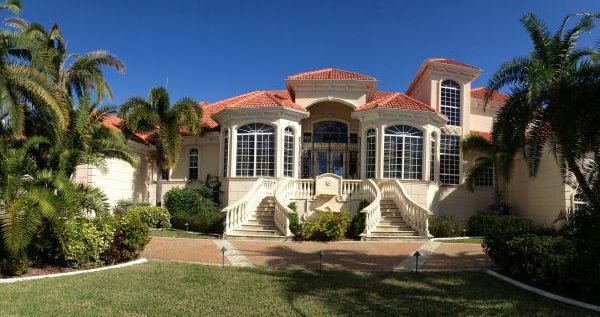 Cape Coral is not that well known, yet it is comparable in size to Miami or Tampa. We do have more than 400 miles of canals and waterways, about half lead out to the Gulf of Mexico; definitely a boat lover's paradise. 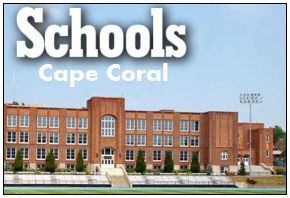 Cape Coral is unique in other ways as well. 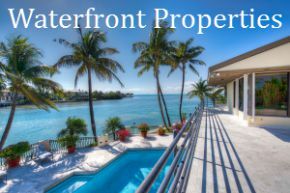 It was founded in 1957 and started as a master-planned community - perfectly developed and promoted to take advantage of the water and the lifestyle that only Florida can offer. By the 60's it had 80 miles of roads and 160 miles of canals. 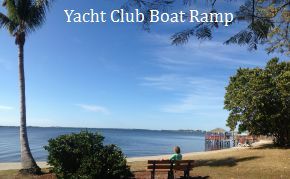 A golf course was built, a yacht club opened, and a half-mile bridge over the Caloosahatchee River to Fort Myers made it large enough to incorporate in 1970. Although we have a large population of retirees, the last twenty years has increased the numbers of young families, singles, and middle aged adults as well. In fact, there are more residents under age 25 now than there are 65 and older. With the number of attractions and wide variety of housing in every price-point, our beautiful city continues to grow and prosper. 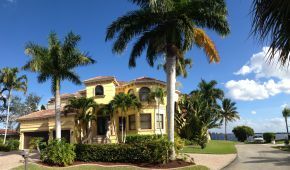 Every type of home can be found in the city, from golf course homes and condos to luxury waterfront estates and high-rise vacation condominiums. 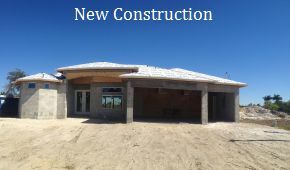 Be sure and take a look at our introductory pages for both, as well as all the communities and condos we will try to showcase to help in your search for property in Cape Coral. We have found the easiest and best MLS search around, and you can sign up to have new listings with your exact criteria send to your email every morning! 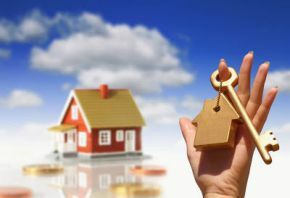 I've been in real estate for more than ten years, and can guide you through the maze of choices. If you're choosing a Realtor to sell your home or condo, you'll find that I'll work harder (and smarter) than others to market your property with today's technology and one of the most comprehensive websites in the state of Florida. Give me a call and let's meet. 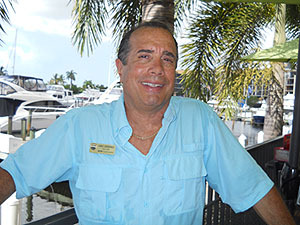 I will show you why I can sell your home faster and for the most fair market value than other real estate agents in Cape Coral. I will work hard to be the "go to" resource for all your real estate questions and needs! 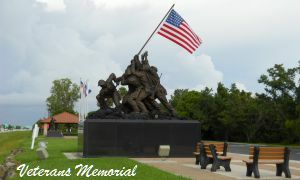 While my office is based in Cape Coral, Fort Myers is just over the bridge and considered part of our metropolitan area. In fact, I handle about as many sales and purchases in Fort Myers, and will be glad to offer my services for this sister-city as well. We have another website in the works to showcase this beautiful beach town soon. 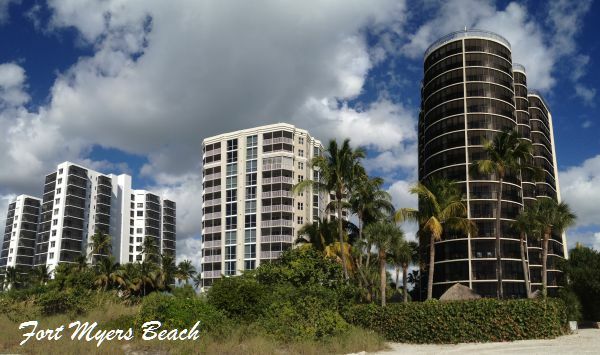 If you're looking for Gulf Coast property, Fort Myers is another wonderful town to consider! 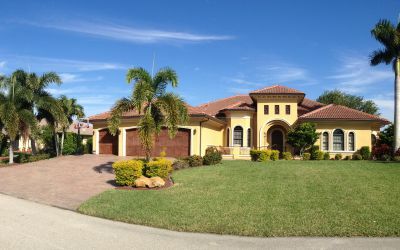 You'll find that our MLS search has all the listings for Cape Coral, Fort Myers, Bonita Springs, and other nearby towns as well. Thank you for browsing my website, hopefully you'll choose me to be your Cape Coral Realtor, and to help with your real estate needs!